I've always felt that it was really hard to find posts on Canny, and now I'm just realizing why: Searches always return unmatching results. I didn't realize why until I really inspected the results. - "draw" returns "hawk" and "raw"
I've also found myself using CTRL+F on search results for better searching. Hey Dan, thanks for posting! We actually made significant updates (they were supposed to be improvements 😭) to our search recently. Looks like we have a bit more work to do. One feature of our new search functionality is fuzziness. So if you search "breedign", we still return results for "breeding". This is awesome for handling typos well. We consider this a feature, not a bug. However, we agree that exact matches should show up first. We're going to release an update so that exact matches show up above fuzzy matches. As an example, posts containing "needing" will still show up when you search "breeding", but they will be below any post containing "breeding". I think "breedign" vs "breeding" is a valid case, but things like breeding/feeding farm/platform or draw/hawk are really a stretch. The results are REALLY fuzzy. I'm still not sure showing a completely irrelevant result would be helpful to users. I'd rather see 3 relevant results than 3 relevant + 9 completely irrelevant, because then I'm confused how they match. Especially when a developer does a search for a topic with the mindset "ok, let's address all of the posts about X" and then you have to figure out which ones in the results are actually relevant. Some *very* specific words match very common words. "frog", for example, returns ~60 results with "from" in it, but only *1* actually has the word frog in it. 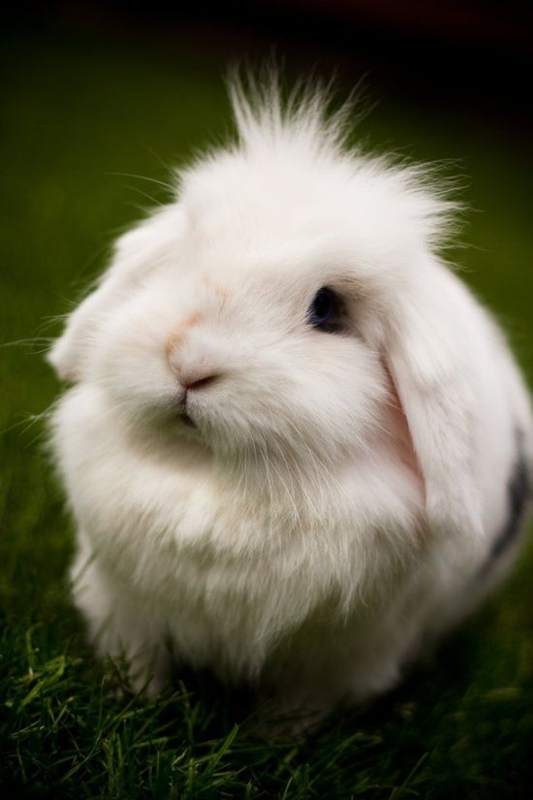 Here's a fuzzy bunny for your troubles. @Dan Leveille: Hey Dan, I just pushed some updates – give it another go and let me know if it feels better to you now.